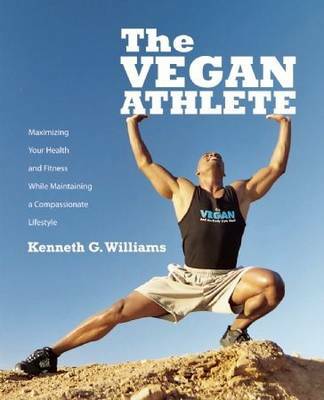 Kenneth G. Williams, from the US, is a professional bodybuilder and vegan campaign coordinator for In Defense of Animals. 1) Since when have you been vegan? And why did you go vegan? Since 2000. 3 reasons: animals, health and the environment. The 4th reason is a special calling. When you get this calling you do what is right, do the right thing. 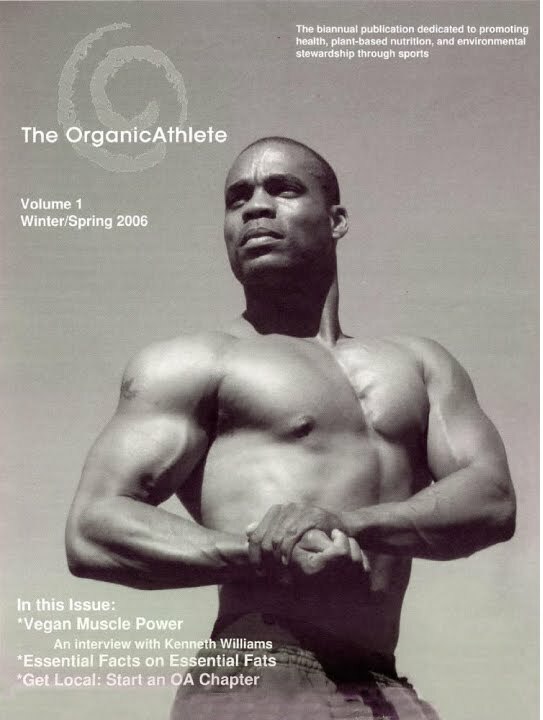 2) You were America’s (and maybe the world’s) first vegan bodybuilding champion. As far as I know you won the World Natural Bodybuilding Championships in Sacramento in 2003, and you placed third at the Natural Olympia in Las Vegas in 2004. Is that correct? Could you tell us something about these or other bodybuilding events you took part in? This is correct. I also competed in Oakland's Silver and Black Muscle Classic, Team USA and several guest appearances throughout the years. Team USA in Los Angeles and Natural Olympia in San Francisco in 2008. I plan to compete soon. 3) Do you have any tips for anyone who wants to build up muscle as a vegan? Eat all natural organic foods as much as possible. Train hard, gets lots of sun and get enough good sleep. 4) Has veganism had any positive effect on your training? 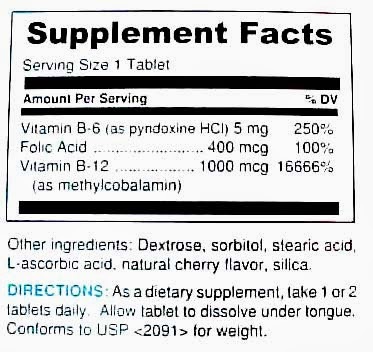 Or any negative effects?Positive effects on my training as far strength, endurance and recovery time is increased. I feel more balanced and senses are increased. 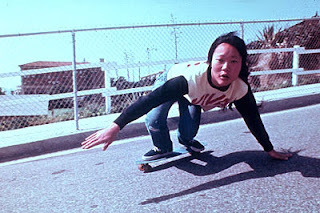 I feel a stronger flow of life (Chi).No negative effects. 5) Could you tell us what a typical day is like for you and what kind of foods you eat? A typical day is sleeping, training, eating and doing more research. I eat lots of veggies (six main things the body needs: fruits, vegetables, nuts, seeds, grains and legumes). Learning how to prepare these foods uncooked is what I study nowadays. 6) Would you like to mention anything else? Go Vegan an NO Body Gets Hurt!